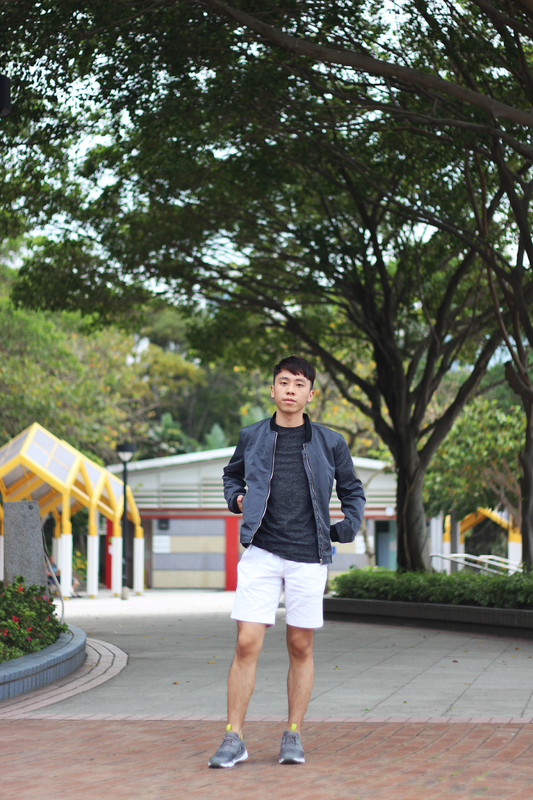 For this outfit, it is a very classic combination --- Grey, black and white. 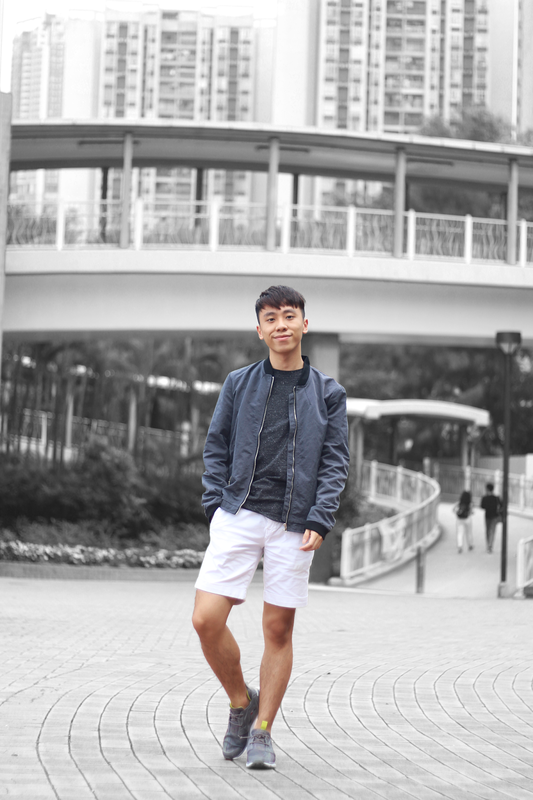 I really love this bomber jacket as it's not that thick. It's a life saver for spring time for sure! Anyway, I haven't worn those sneakers in years and they're still so comfortable!! Haha I will definitely wear them more often. Do you guys love this look? Let me know on the comment section! 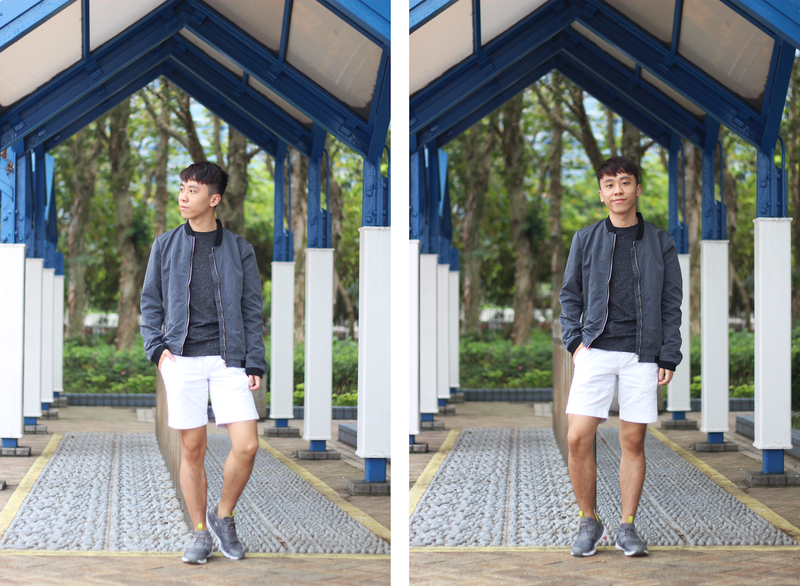 Bomber jackets look so chic! Your styling is on point! 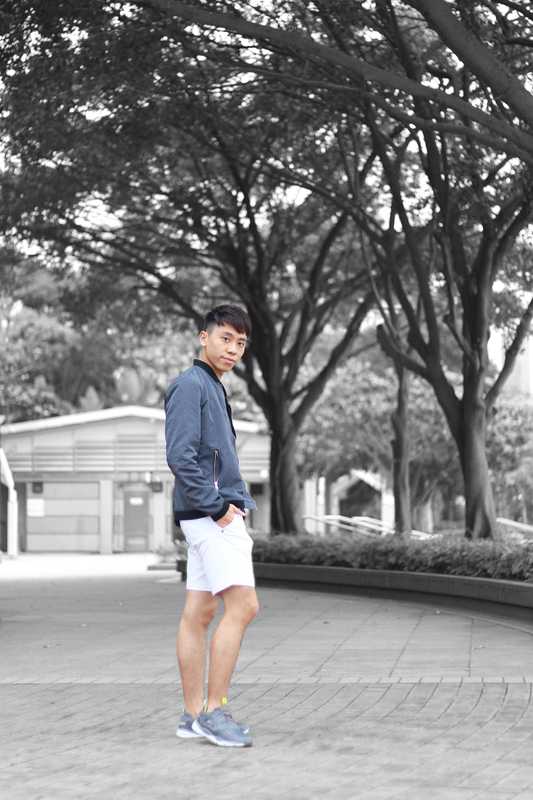 Love your bomber! Such a rad look, Daniel! Love the B&W + color combo! Love the pictures and your jacket!! :) Have a great summer vacation! You look great. I usually have a light jacket or sweater with me at all times.